SEAGULL 3500Kg Capacity Pallet Truck features fingertip lever control that lets you raise a load 85mm - 285mm high, hold it in a neutral position and lower it, all with just the touch of a switch.
! High reliability, suitale for a variely of environments. It can be used for 3-5 years under normal maintenance.
! The firstdesign of forging & casting integral pump, which prevents any loosening and leakage.
! 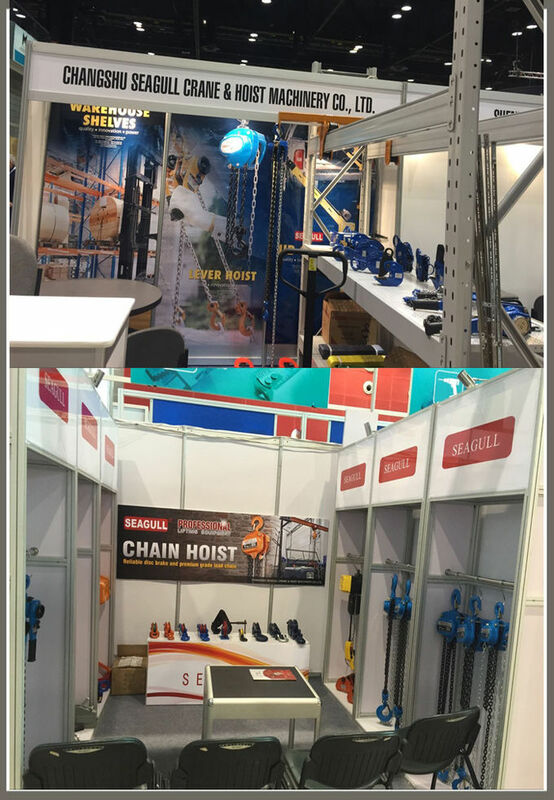 High-strength alloy steel carefully rafted, increasedloading apacity.
! Set the active safety valve to prevent overloading of operation.
! 54mm fork thickness ensures high capacity. 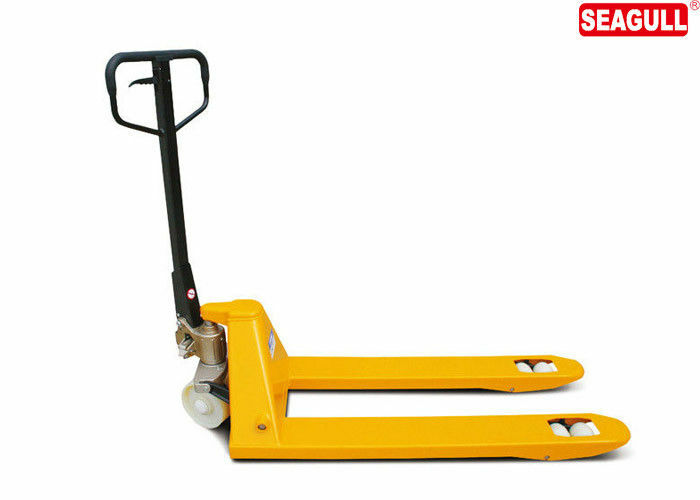 It is the easiest, most effective and the most common handling and handling tool for pallet transportation tools. 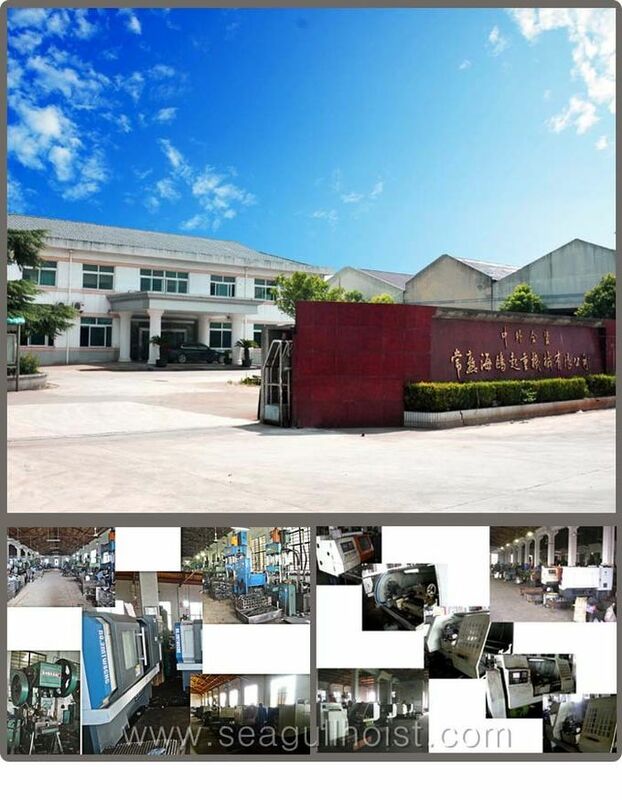 It is widely used in logistics, warehouses, factories and so on.